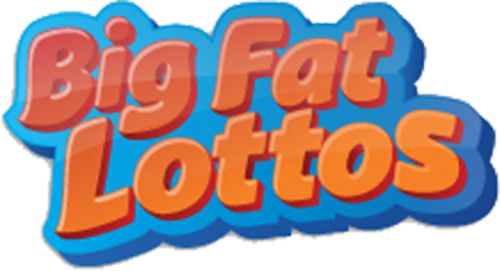 Big Fat Lottos, the online lottery syndicate entry site, is launching a series of promotions and competitions for their players, the public and charities to benefit from. Each promotion is completely different to the last, with something for students, brides-to-be and even keen gardeners. The online betting service is giving its players the chance to win a percentage of a lottery jackpot without spending a single penny. 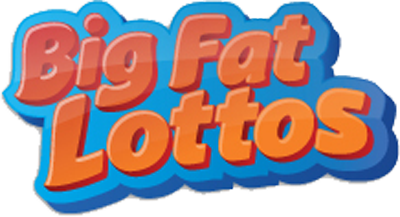 Every Friday, five tickets to the UK Lotto draw will be posted to the Big Fat Lottos website. Players who share the page on Twitter or like it on Facebook will be entered into the Big Fat Freebies promotion, and will win a percentage of the prize if any of those tickets win. No registration is required to enter. Due to administrative costs, prizes under the value of £50 per entrant will not be paid. Terms and Conditions apply.